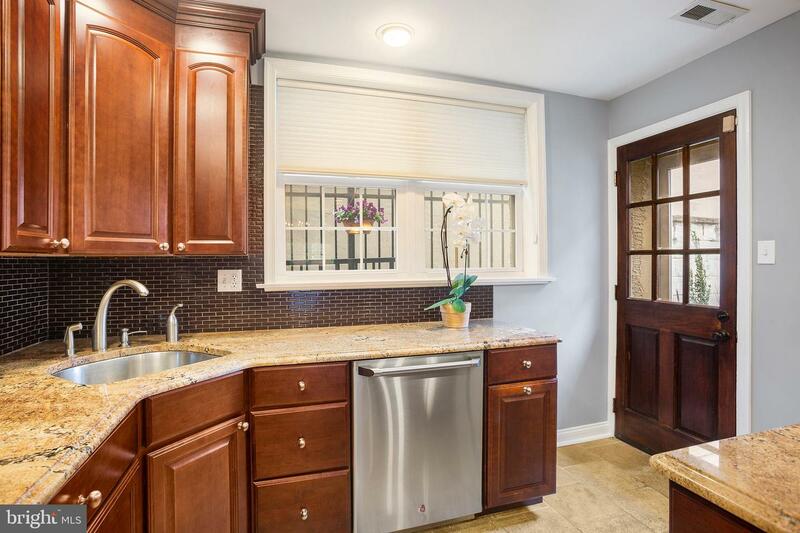 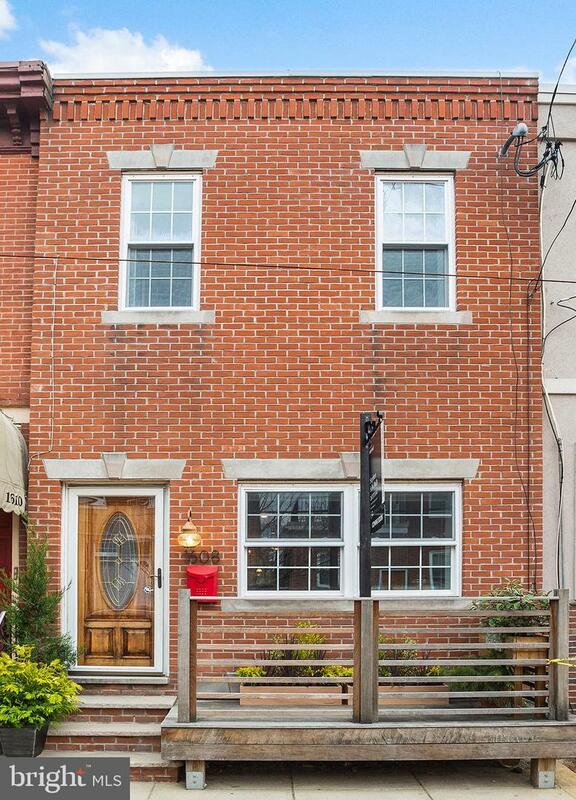 Classic Philadelphia charm meets modern upgrades in this stunning 3 bedroom, 1.5 bath Passyunk home. 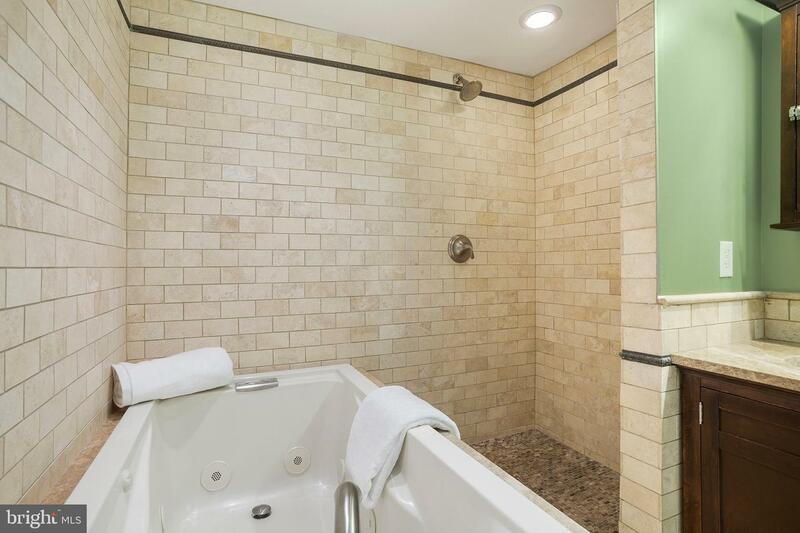 Nestled in the heart of one of the citys most vibrant districts, there is not better location to experience the best of Philadelphia. 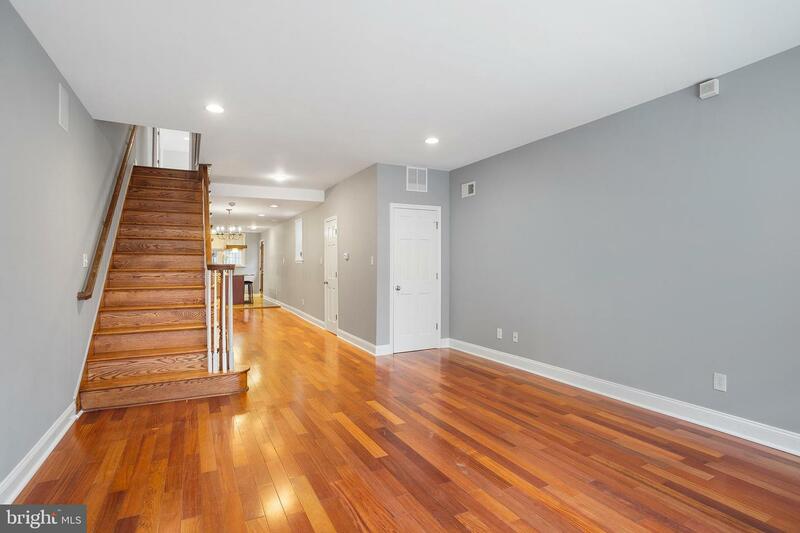 Walking distance from the excitement of Passyunk Square, you will dream of spending every evening strolling through the countless local restaurants, cafes, markets, and shops the neighborhood has to offer. 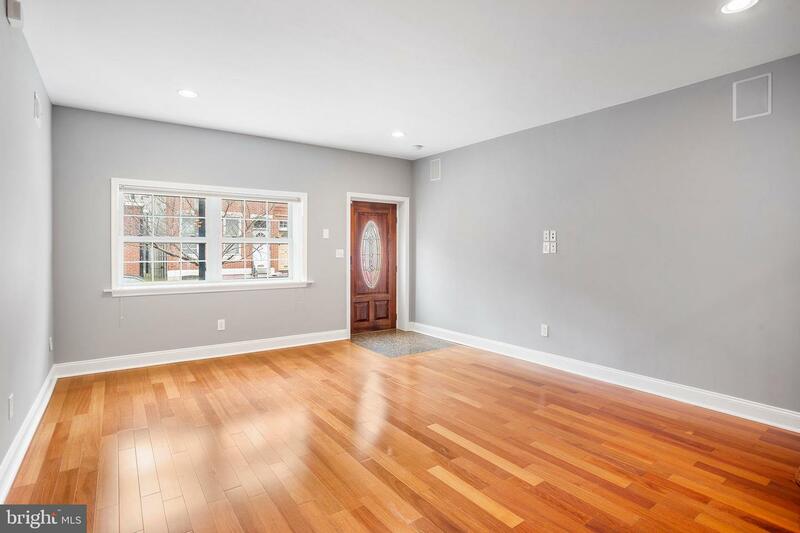 With a beautiful, brick facade and front porch, this home welcomes you upon arrival. 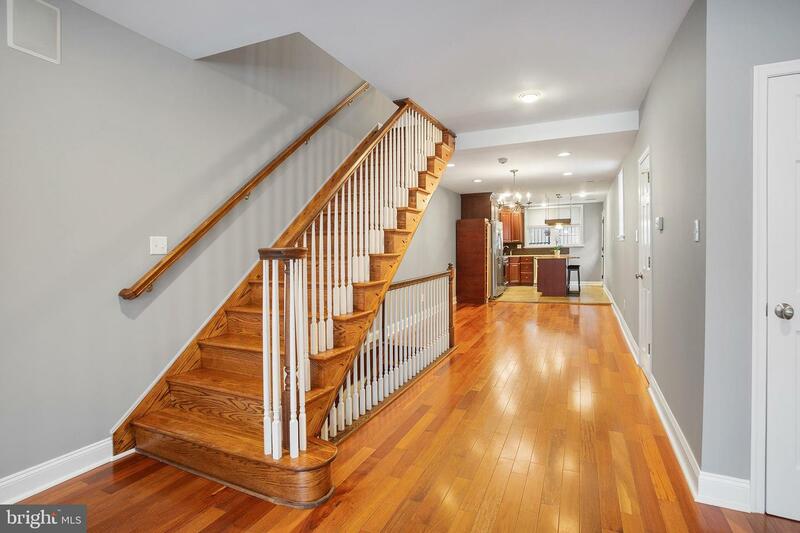 Step inside where the timeless features continue through the space, such as gleaming hardwood floors, an elegant wooden staircase, and gorgeous natural light pouring in through the large windows. 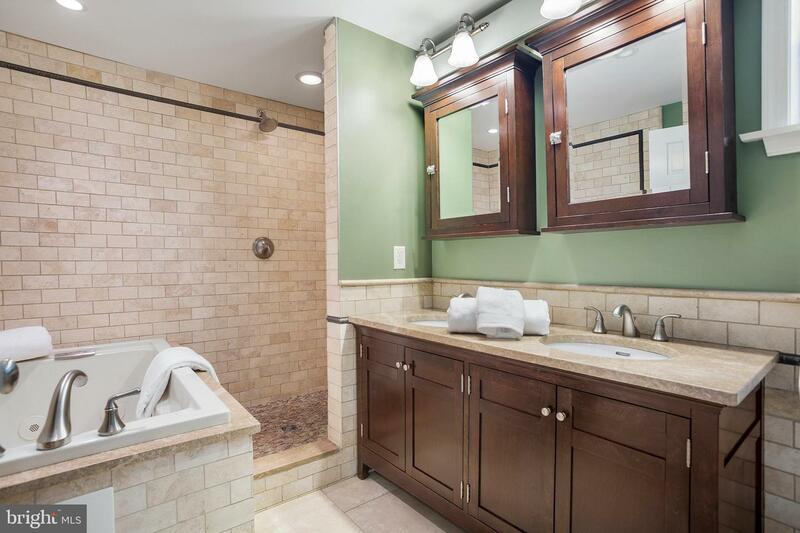 The entire home is also illuminated by the lutron lighting system with top of the line dimming switches. 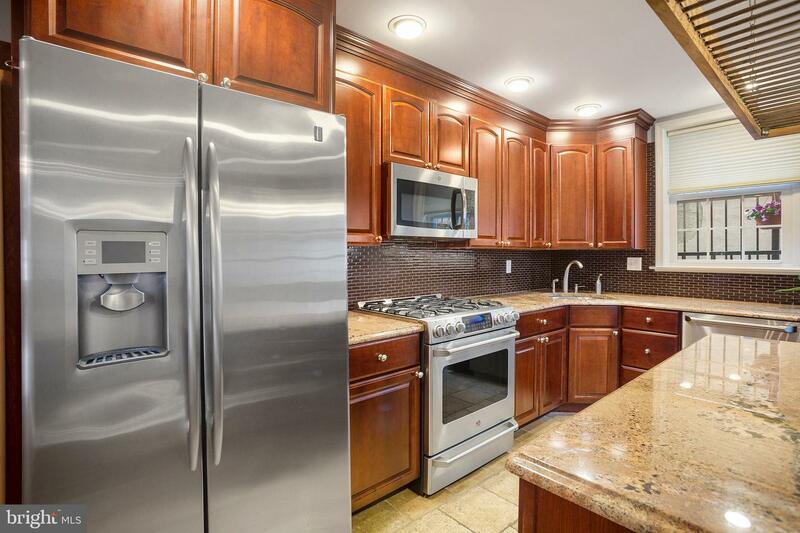 The living space opens straight through into the Gourmet Kitchen, where the modern upgrades take center stage. 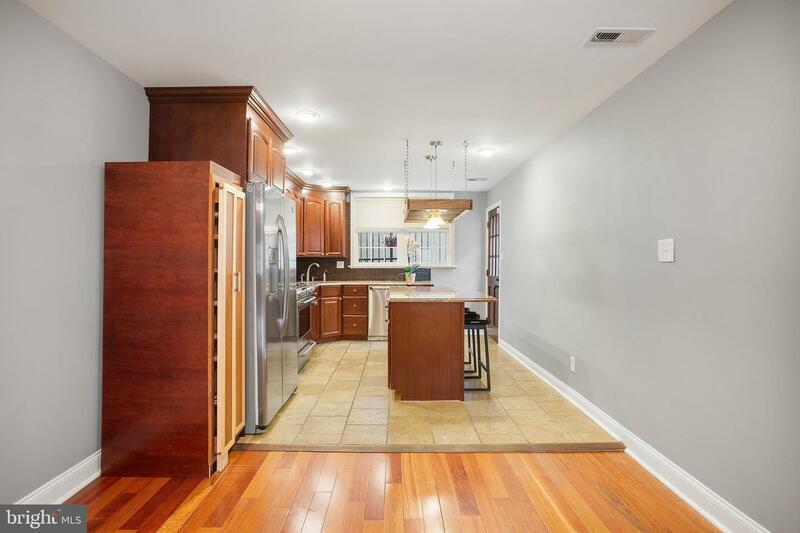 Stainless Steel Appliances, glistening Granite Countertops, Tile Flooring, Recessed Lighting, and a Contemporary Backsplash are just some of the features that will instantly have you imagining cooking meals and hosting dinner parties in this beautiful space. 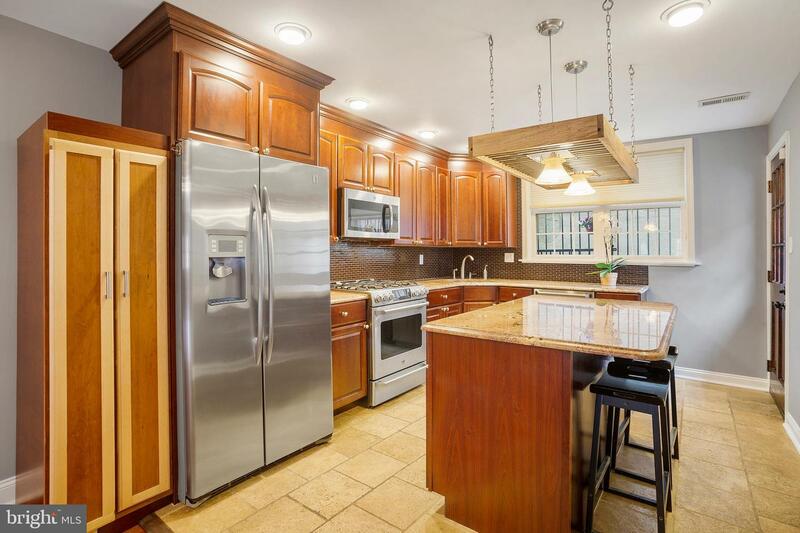 However, most impressive is the large Center Island with Granite Countertops and Barstool Seating. 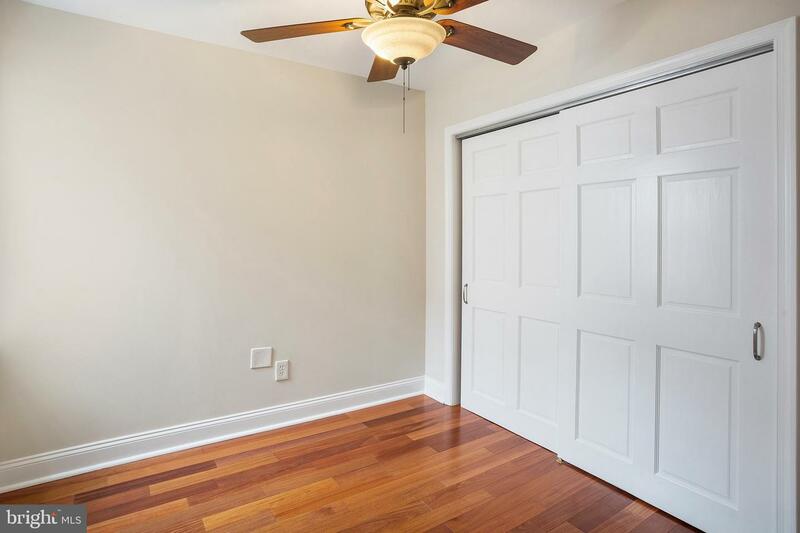 As you ascend to the upper level, a stunning and spacious main bedroom awaits. 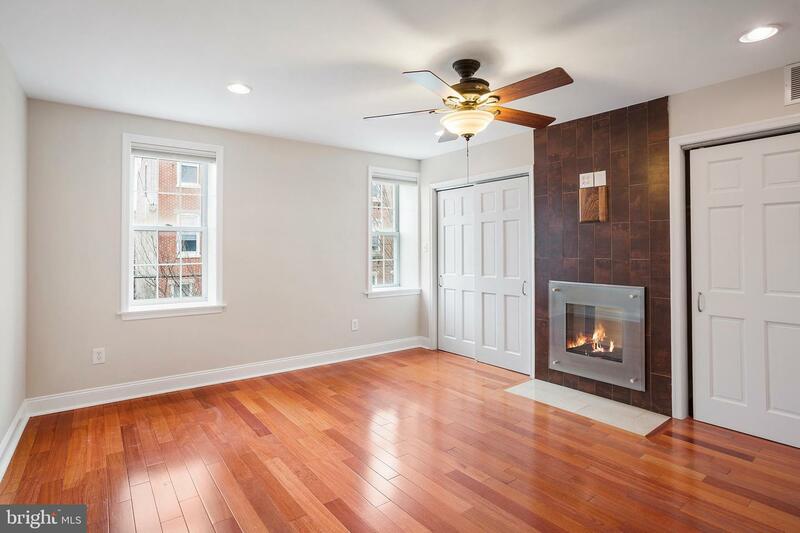 Highlighted by a sleek and elegant Fireplace, spacious closets, hardwood floors, and ceiling fan, this is the master bedroom you~ve been dreaming of. 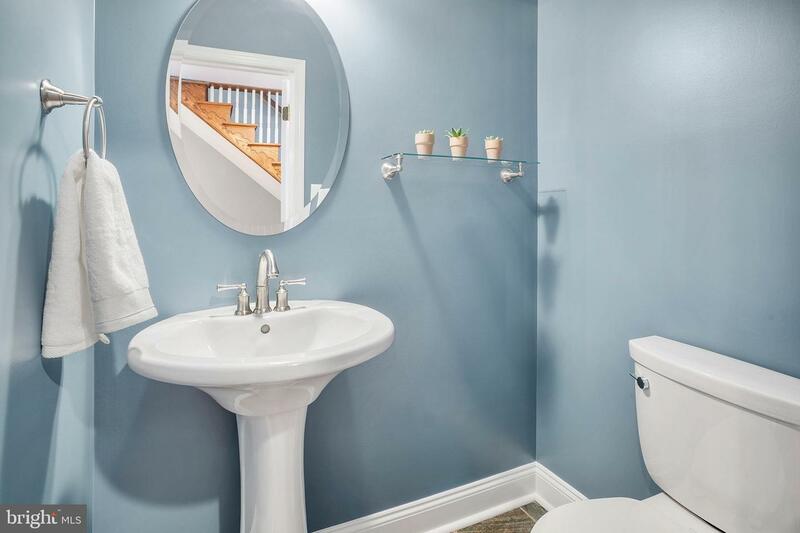 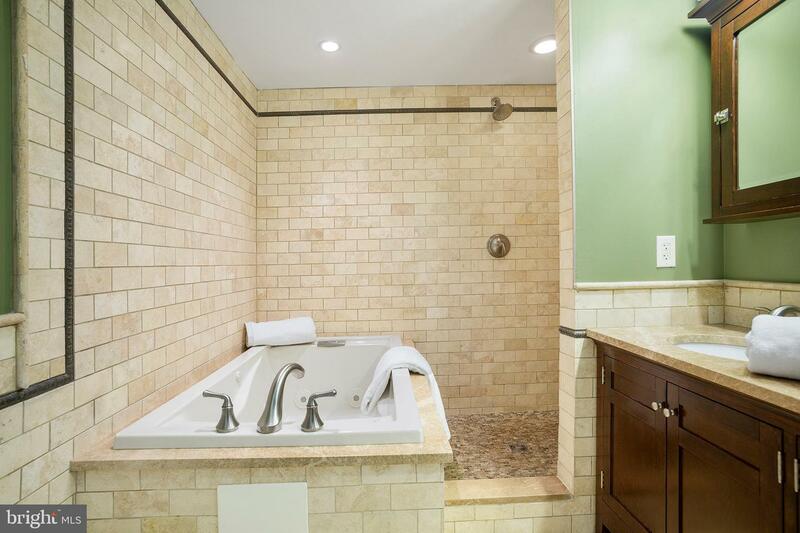 Carry through into the main hall bath and find dual vanity sinks, a large soaking tub and huge stand in shower surrounded by incredible tile work. 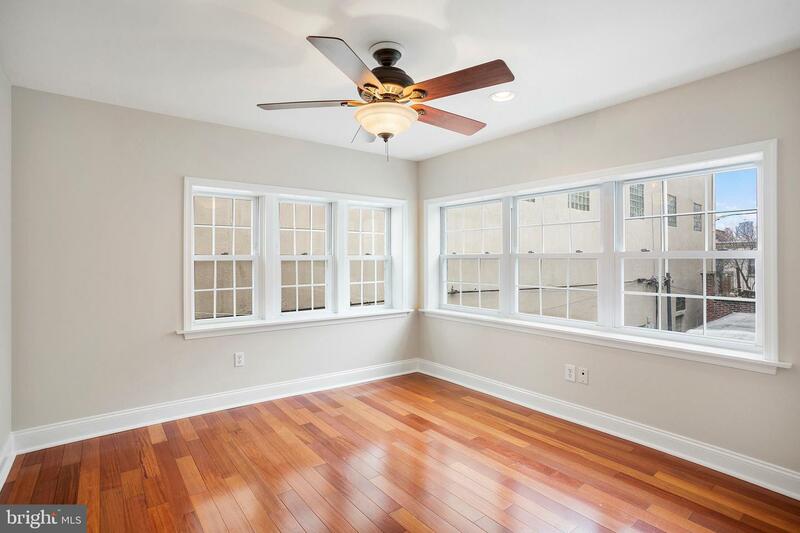 The additional bedrooms are spacious and full of opportunity for guest bedrooms, a home office, storage, and much more. 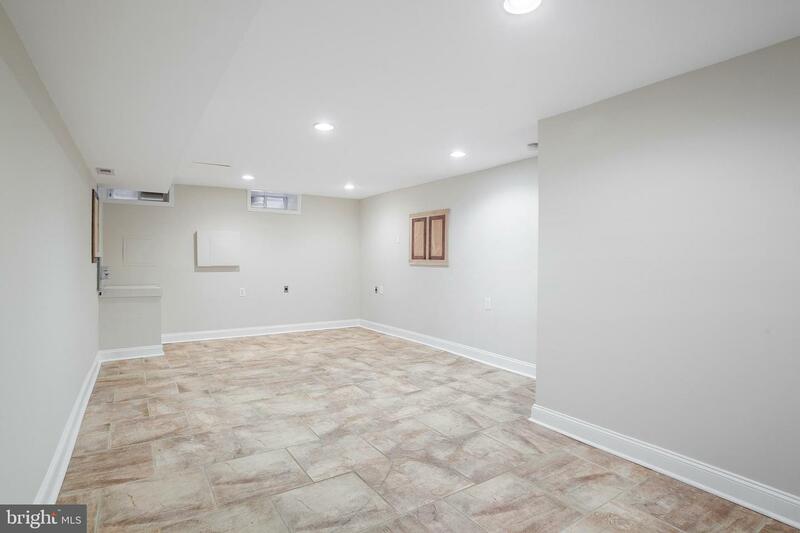 Although, with a fully finished basement, space will not be a problem at all in this home. 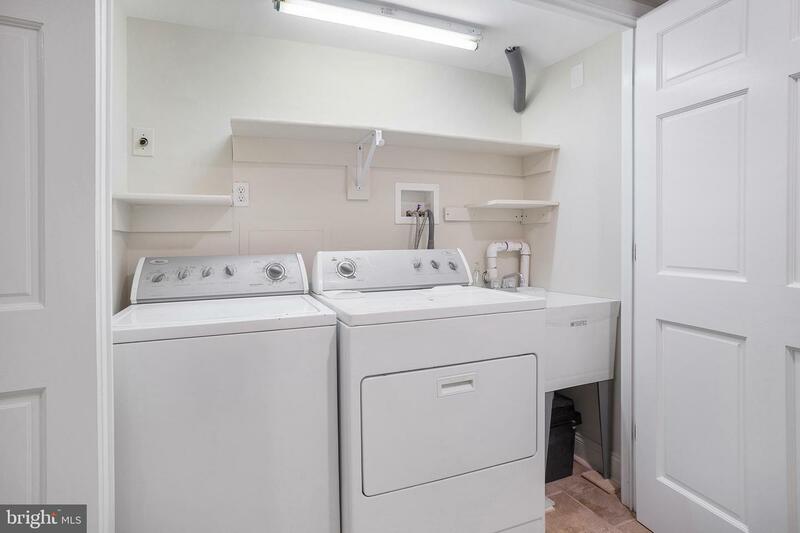 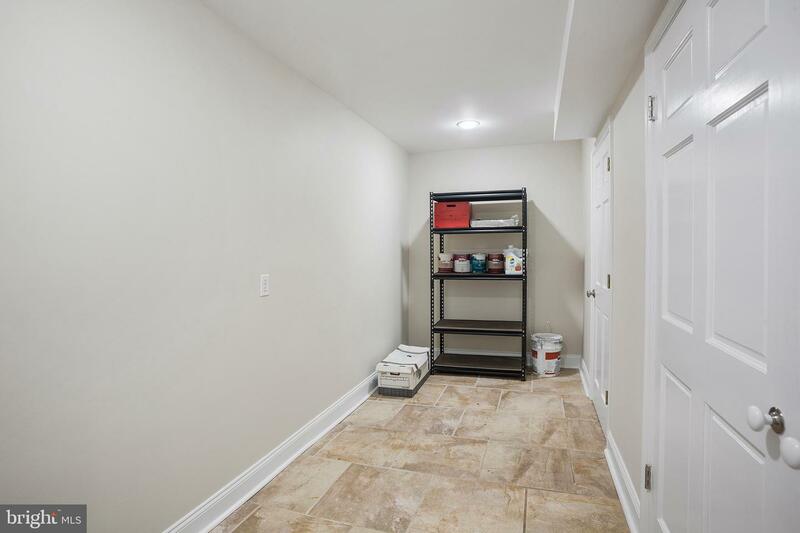 Bright, complete with a laundry closet and storage area, and full of space for entertaining, storage, and more, this basement is more than ideal. 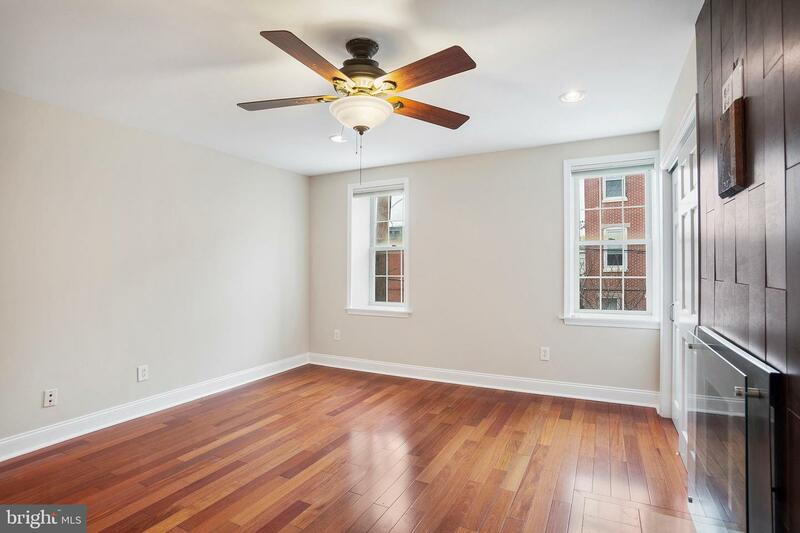 Plus, with ideal proximity to the Broad Street line, you will have quick access to Center City and Sports Complexes. 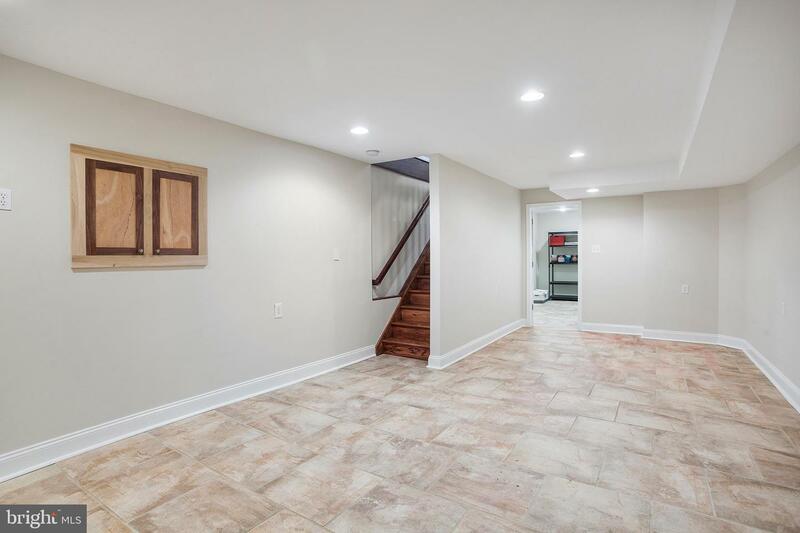 From location, to modern features, to preserved character throughout, this home is an amazing find. 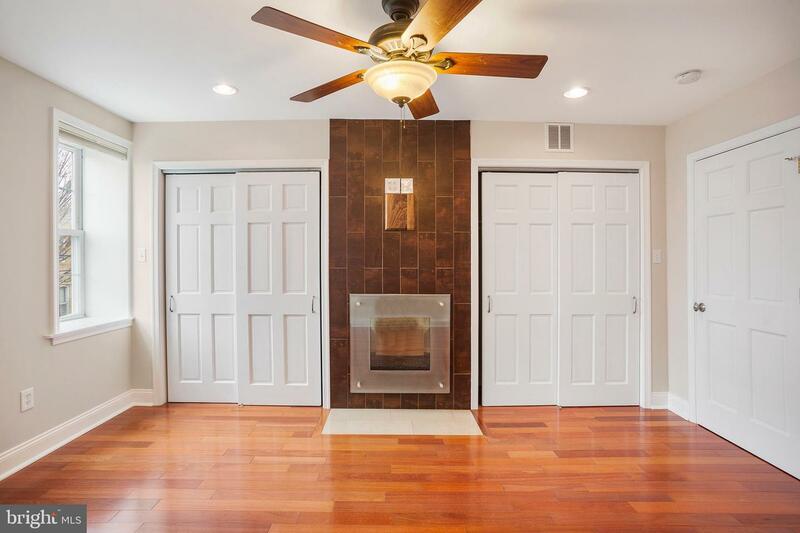 Come see it today, and start making memories in this beautiful home!